Kimi Raikkonen believes he can still deliver a Japanese Grand Prix result that will keep him in the championship hunt, despite a difficult opening day of practice. The Lotus driver was unable to get confident enough with the team’s double-DRS, which has been ditched for this weekend, in first practice before losing time with a KERS failure in the afternoon. 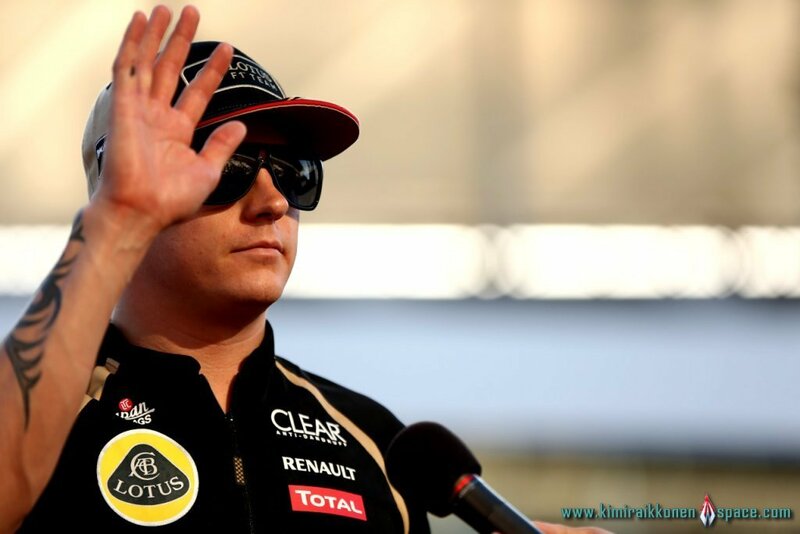 Despite the setbacks, Raikkonen thinks that Lotus is in better shape than it has been in recent races, which gives him confidence he can close down championship leader Fernando Alonso. “Hopefully we can score more points than Fernando,” said Raikkonen. “Even if we lose a place to Lewis [Hamilton] right now, it makes no difference. Although disappointed with the problems on Friday, Raikkonen said he was still looking on the bright side about the potential for the weekend. “For sure it doesn’t help, so we have lost a lot of track time and it is not the easiest place to get the car right,” he explained.